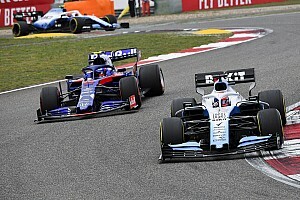 Williams has doubled down on its insistence Formula 1 teams should be independent, saying midfield rivals' closer ties with manufacturers "dilute" F1 and helped push the Grove team to last in 2018. 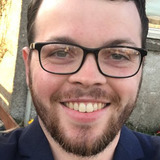 The British team slumped to last in the constructors' championship in 2018 after a revival from 2014-2017 in which it finished in the top five each year and scored 15 podiums. Speaking at the launch of her team's new livery and title sponsorship with ROKiT, deputy team principal Claire Williams said rival teams working with bigger operations contributed to that – but believes planned 2021 changes to insist teams produce more parts themselves would help protect independents. 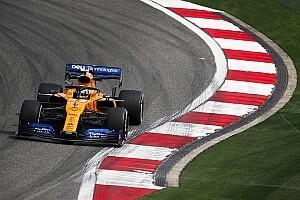 "It's not easy currently with the way the regulations are for truly independent constructors to compete," she said when asked by Motorsport.com about her position on the rise of closer affiliations between teams in F1. "That probably was one of the reasons we slipped back to P10 last year, based on the work going on between certain teams. "However, that falls within the existing regulations. One of the reasons we're so supportive of the work the FIA and FOM are doing at the moment [is] in order to rebuild the parts list. "We're very much advocates of that. We know that will change the landscape of F1 in 2021 and beyond to enable teams like our teams. 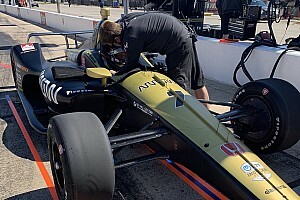 "We're incredibly proud of the fact we're true constructors in the sense we make all of our race cars in-house ourselves. 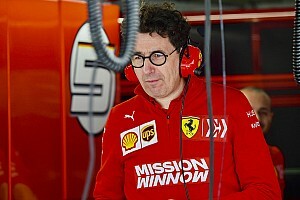 "Personally, that's the DNA of F1. It shouldn't be diluted by a diluted listed parts list. I'm very much looking forward to that change coming on board." Haas uses non-listed parts from Ferrari, and has been under scrutiny throughout its short F1 career for doing so, while Toro Rosso will increase its reliance on Red Bull this season by using several parts from its senior team's 2018 car. 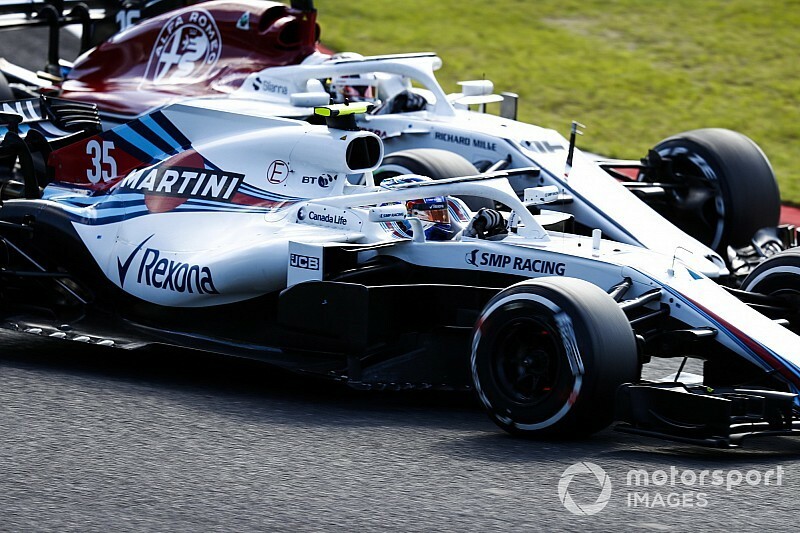 A different example of closer team coordination is the Sauber entry now being dubbed Alfa Romeo, an extension of the Swiss team's relationship with its engine supplier (and Alfa's sister company) Ferrari. Ex-F1 driver-turned-pundit Martin Brundle claimed last month that Williams was left in a "void" by the growth of other teams' partnerships, but Williams has said before that she needs to "protect our independence" instead of pursuing different relationships. "We have some great resources," she said. We have two fabulous wind tunnels. We've got great capability at Williams and we need to make sure we're using it in the right way."